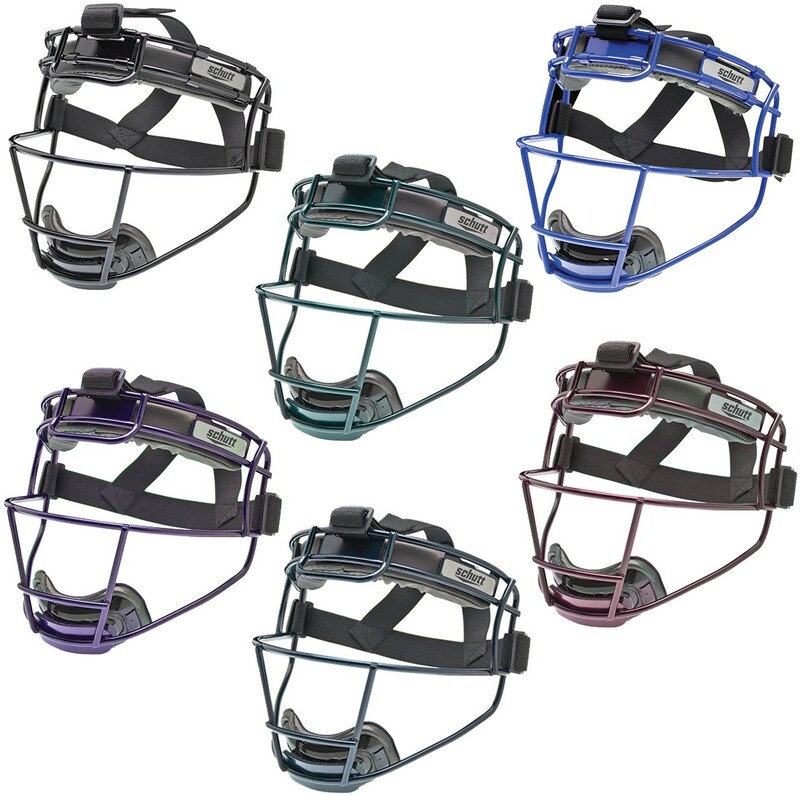 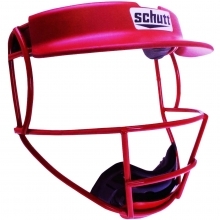 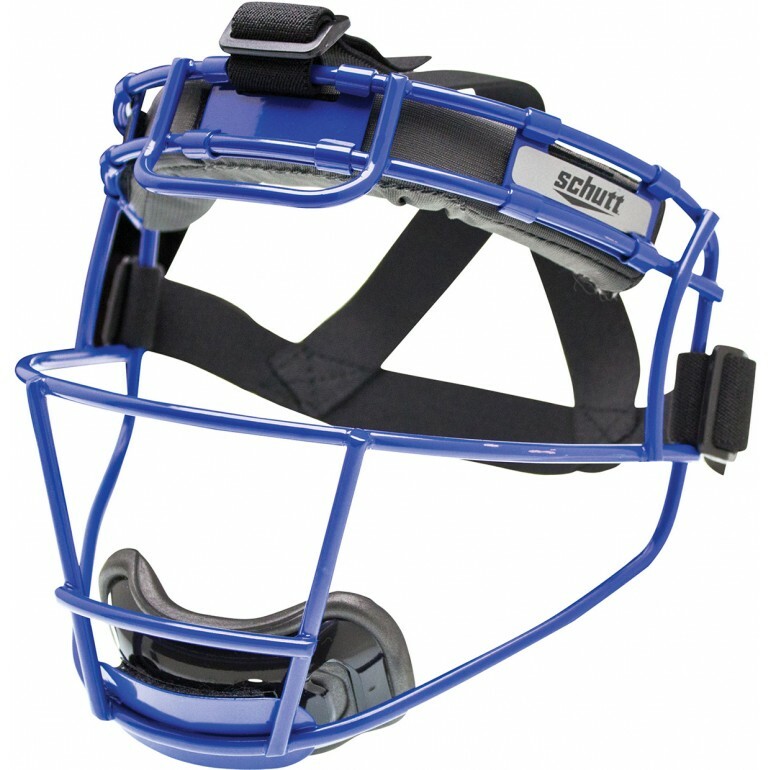 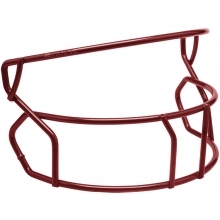 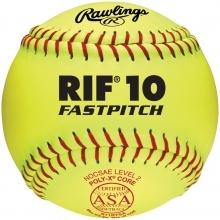 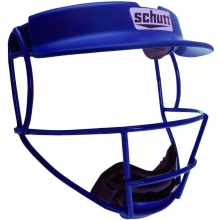 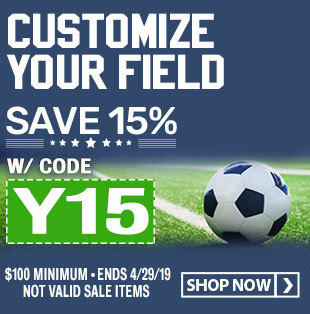 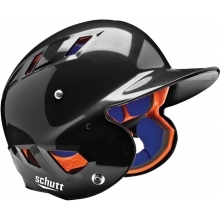 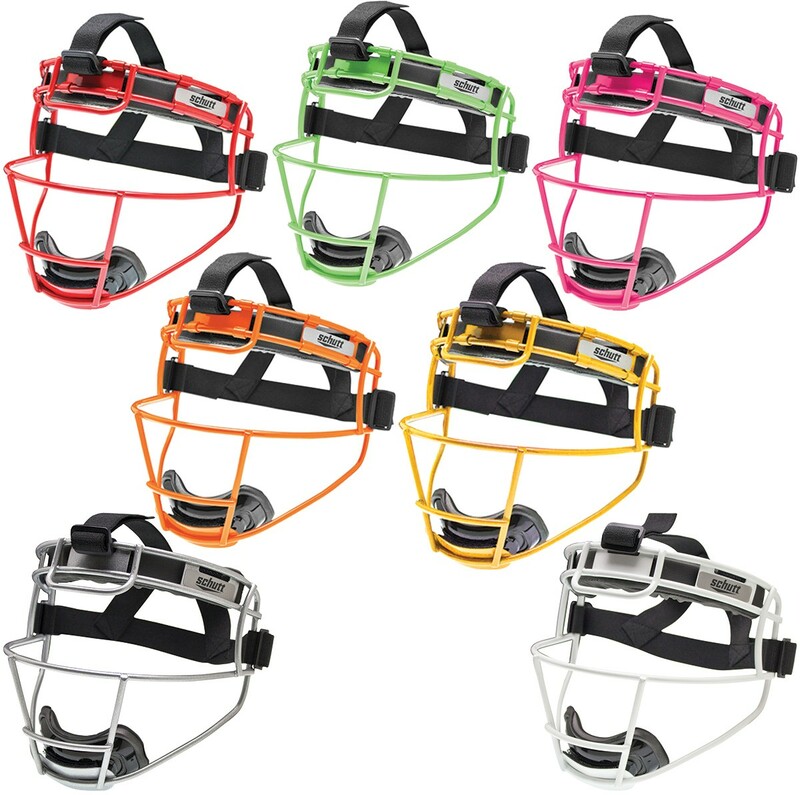 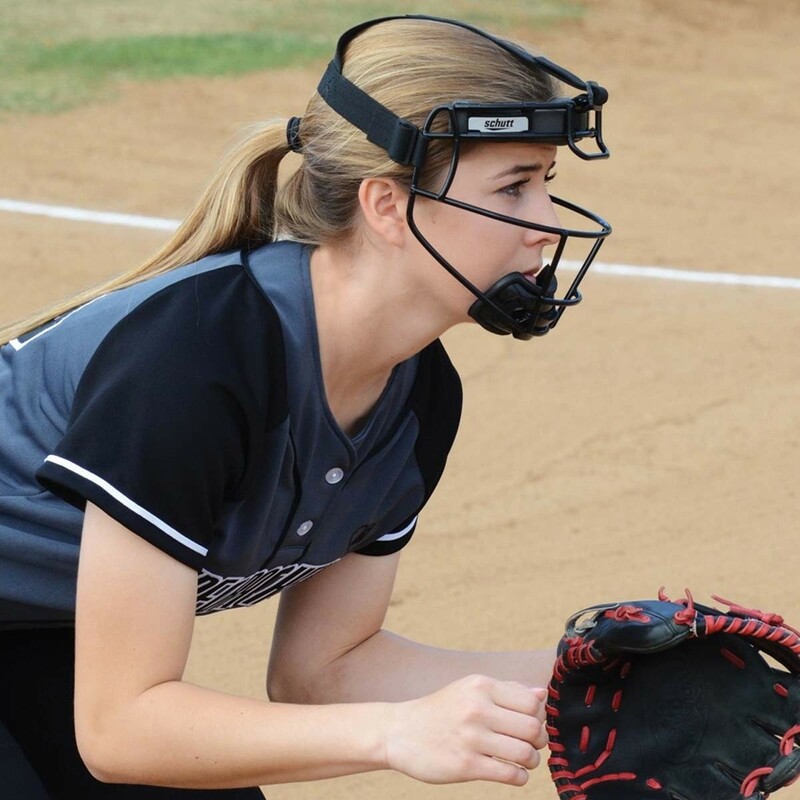 The Schutt fielder's face mask has a sleek modern design made specifically for softball players and offers great visibility with an unobstructed view of the entire field while providing complete facial and dental protection. 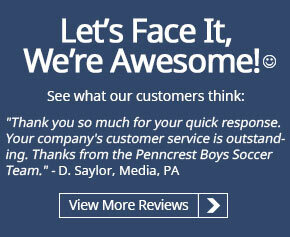 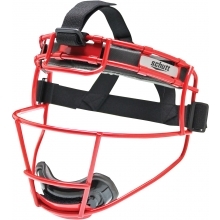 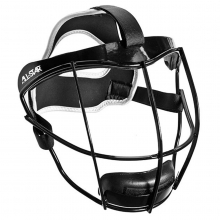 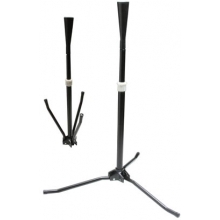 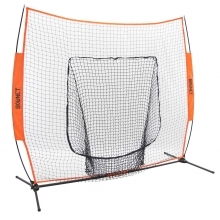 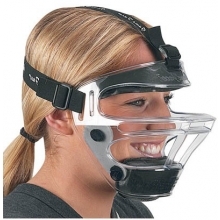 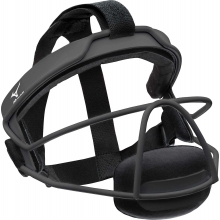 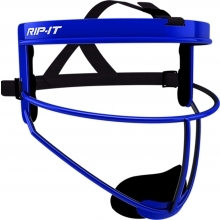 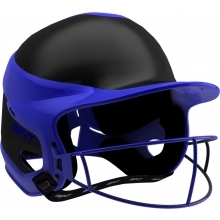 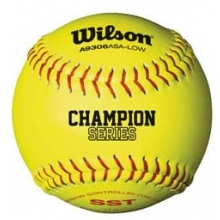 This steel constructed, defensive softball mask has a lightweight design with an adjustable harness that accommodates both youth and adult players. 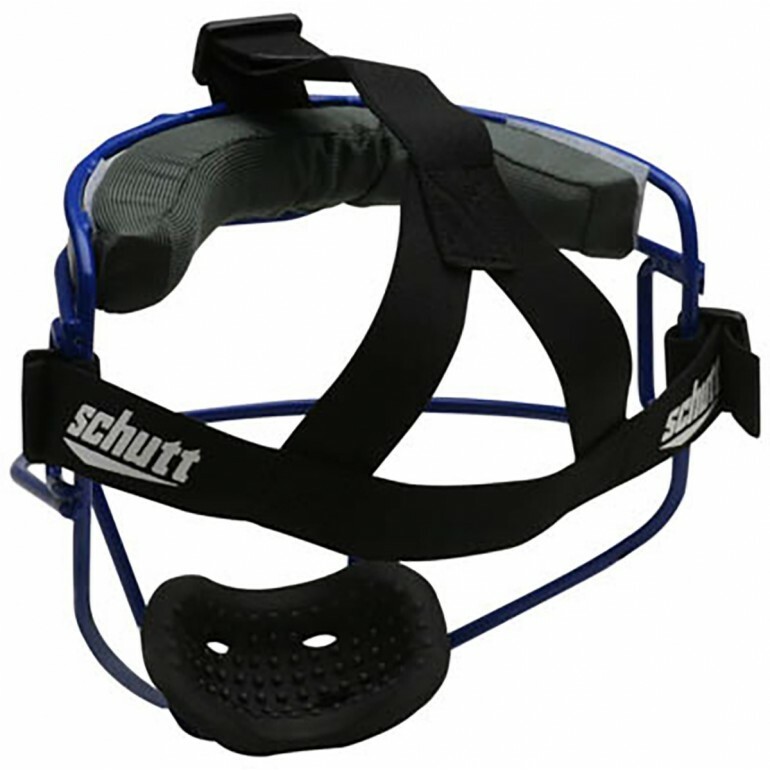 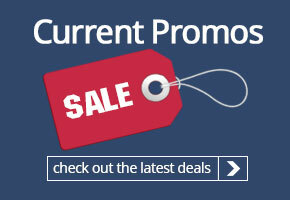 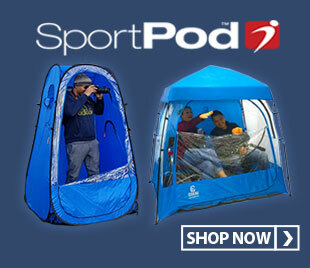 The adjustable harness allows for a snug comfortable fit and has a ponytail port for added coomfort. 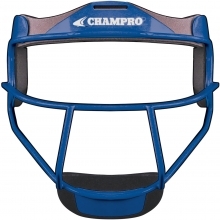 The dimpled chinstrap helps secure the mask in place.